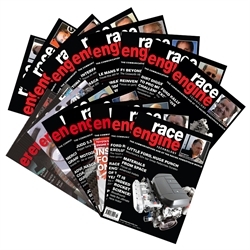 8 issues of Race Engine Technology magazine. 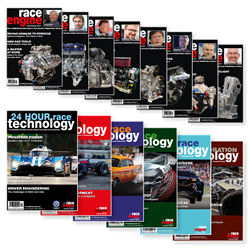 Please click "Details" to find out more about RET and the 6 RTR's. 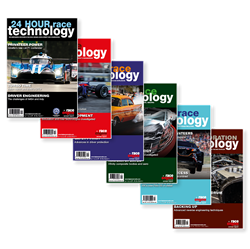 A year of Race Technology Reports with a 10% discount. 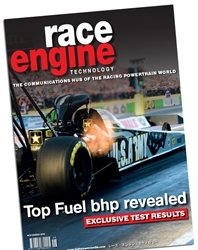 Please click "Details" to find out more about the 6 RTR's. 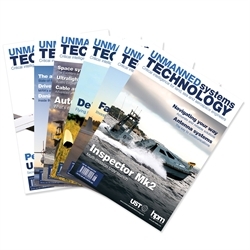 Now published 6 times a year! 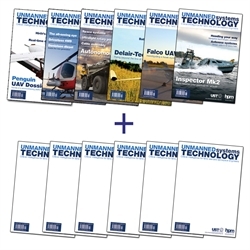 Please click "Details" to find out more about Unmanned Systems Technology. 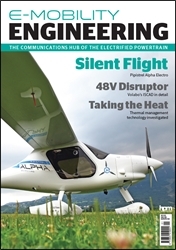 A 1 year subscription (4 issues) of E-Mobility Engineering magazine. 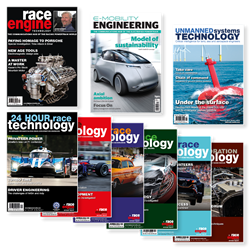 Please click "Details" to find out more about E-Mobility Engineering.